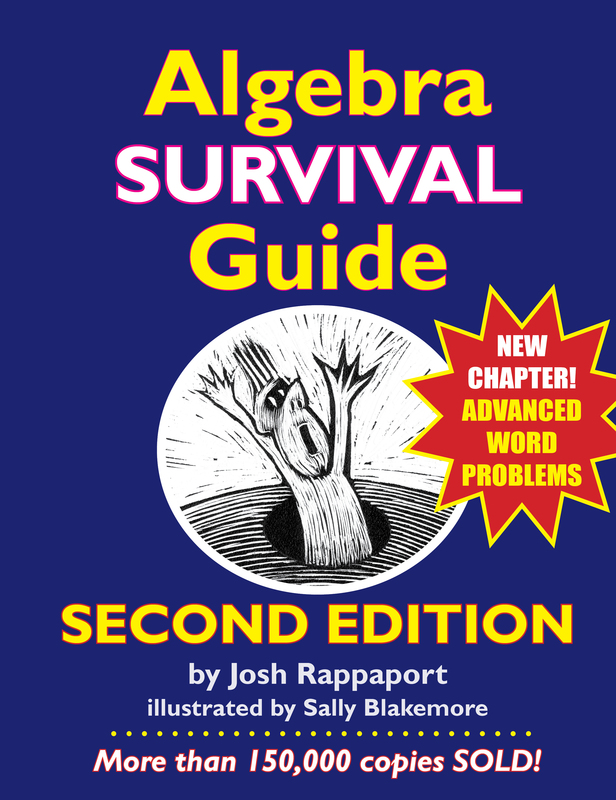 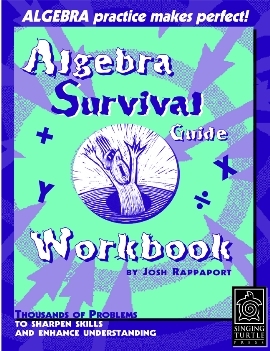 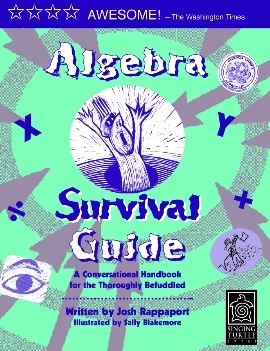 If there’s one question that many parents would rather not hear when Sophia or Aiden gets home from school, it’s, “Mom, can you help me with my algebra homework?” And nowadays that question gets asked by younger and younger children because algebraic thinking has been inserted into the math curriculum as early as 5th grade, sometimes even in 4th grade! 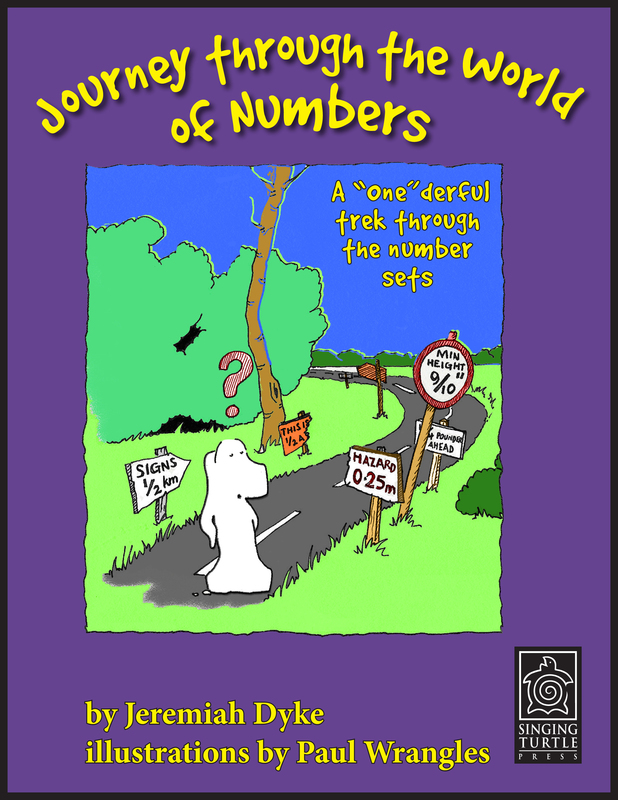 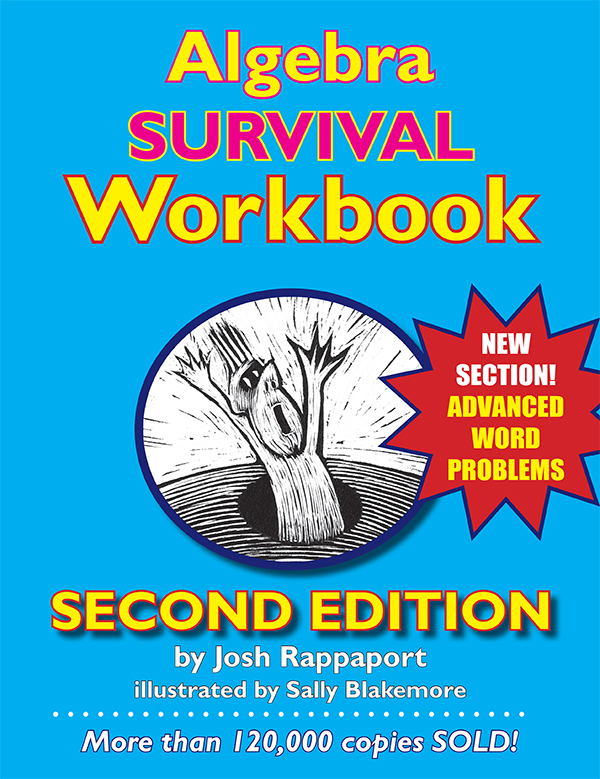 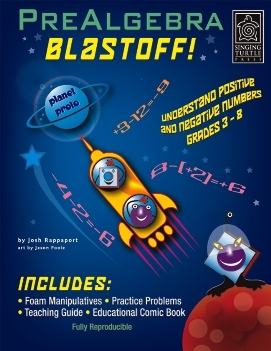 Singing Turtle Press publishes high-quality supplemental math products. 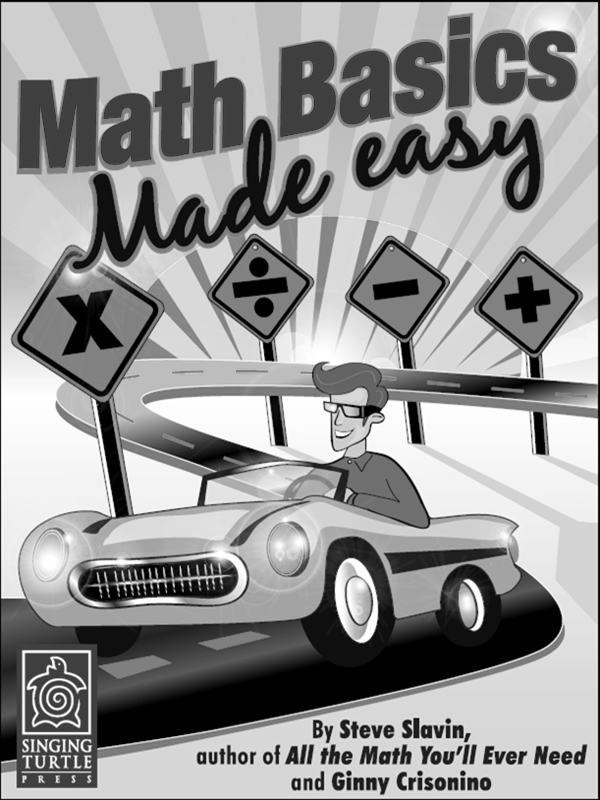 Our mission is to help struggling students learn math (without pulling their hair out), and to find math more clear and enjoyable than they had ever imagined it could be.